We love Summer and that means lots of fun outdoors. 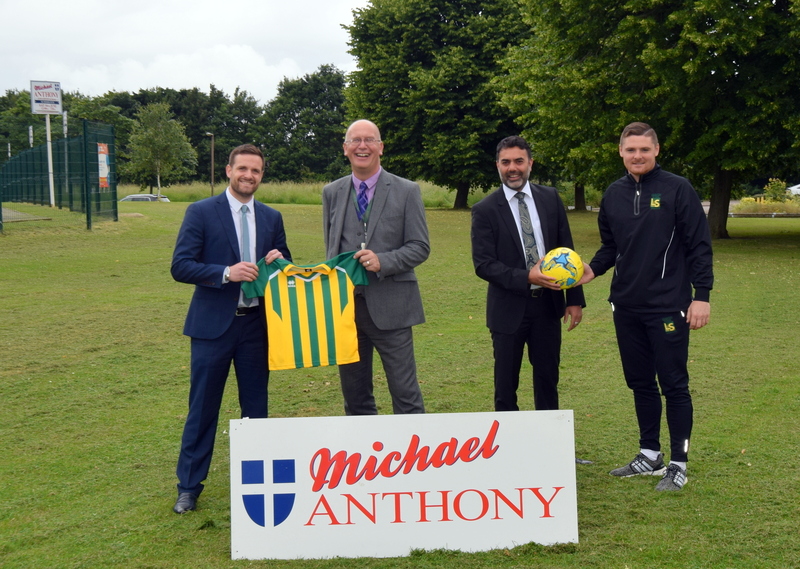 At Michael Anthony Estate Agents, we’re proud to support the local community and one of the events we’re looking forward to meeting the local community at is the Loughton School Summer Fete on 16th June – this coming Saturday! Taking place on the school grounds, there will be activities for all the family. Michael Anthony will be there with some great competitions for adults and children with the aim of raising money for the school. Our partnership with the school is long-held. Recently we donated a new kit to the school football team along with new footballs. With so much to see and do – we look forward to seeing you there! The fete starts at midday – 3pm. It’s an event you won’t want to miss! With free admission and lots of things to see and do, a superb afternoon awaits!